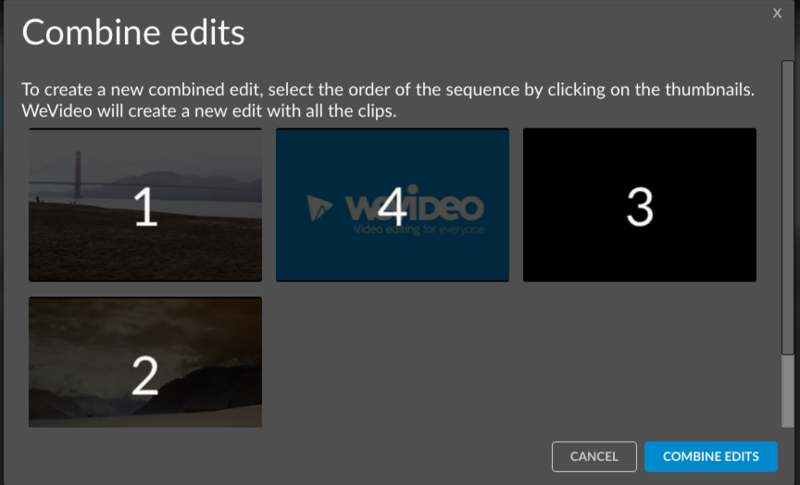 WeVideo Newsletter: Combine Edits With Our NEW Feature! Thanksgiving is fast approaching and the WeVideo team has been reflecting on what we are grateful for. The amazing stories you share with us about how video engages students and teachers alike motivate us to push WeVideo farther every day. 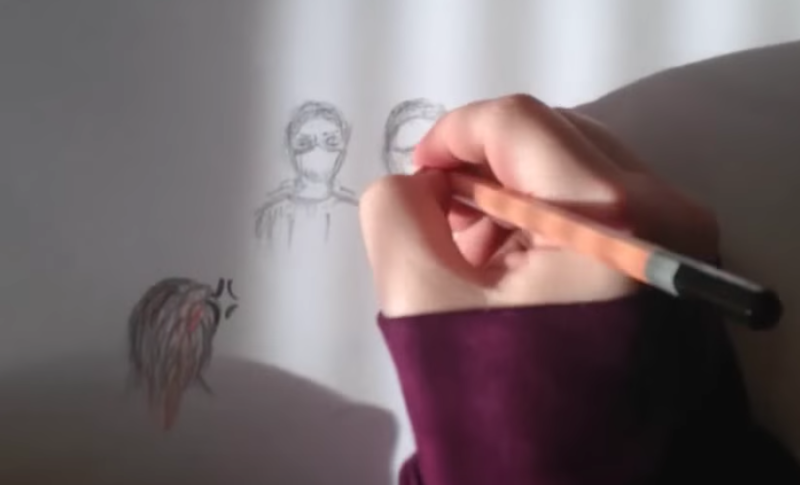 We are also profoundly inspired by the many videos created by educators and students around the world. Here is a perfect example of what moves us: November's inspirational educator, Josh Nichols. Josh is a 4th-7th Grade STEM teacher in Stockbridge, Michigan. He is also a pioneer, having taught his entire 20-year career in a Project Based Learning Environment. He even turned his passion into his own education service business. If you haven't already seen Josh’s lesson plans, click and have a look. Spoiler alert: they are amazing! What happens when 12 students from an alternative education high school get to attend a local community college where they learn how to piece together different images from their life to create a visual story? Learn about the Resilience Project and how it all started. 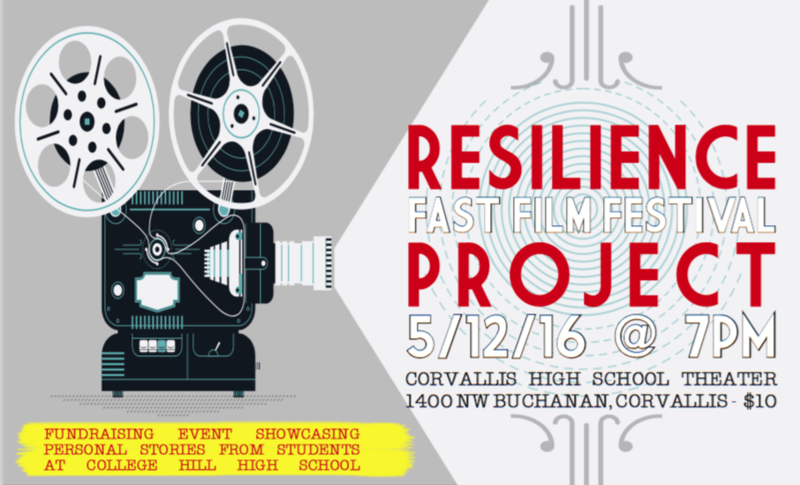 This month we're highlighting not just one, but 12 videos created by creative and talented students at College Hill High School in Corvalis, OR. Be amazed by the raw and unpolished stories, written and told by the next generation of storytellers. 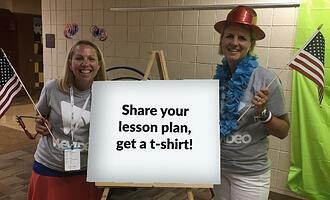 This new feature has been highly requested by educators. Now WeVideo lets you combine edits into one video. This is perfect when you're creating video newsletters or have multiple students working independently on different parts of a single video project. Are you going to BETT 2017? We are! Come meet us at booth C454. Heading to FETC 2017? We'll be there, too! Stop by booth 1944 and say hi. WeVideo is committed to protecting the privacy of students and we are proud to share that Student Privacy Pledge.